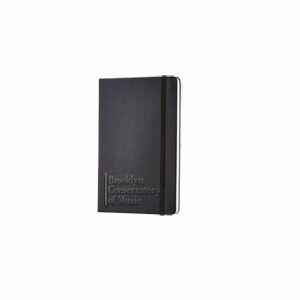 Quality journal, embossed with BKCM logo. Orders for the Suzuki merchandise will be taken until February 15th, 2019. Once the order is placed, we anticipate it will take about four weeks for the umbrellas, beanie hats, and journals to be manufactured and delivered. Once they are in, you will be notified by e-mail. Your purchases will be available for pick up at the front desk. BKCM will not be shipping the merchandise to anyone’s homes or offices.